Marijuana has been used for centuries to treat a number of different ailments naturally. 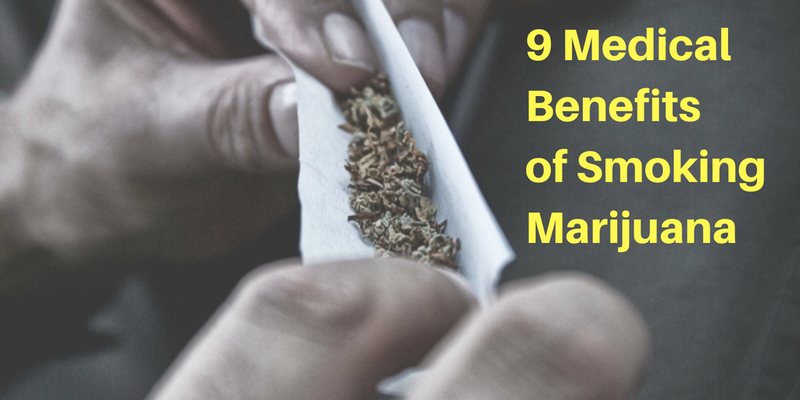 Whether a person was dealing with pain, like a headache or muscle cramps, or dealing with appetite issues, like a lack of appetite or a need to suppress their appetite, the benefits of smoking marijuana have often been used to address these issues and more. While this list is not exhaustive, it does include a number of the most common medical issues people face that cannabis has been able to help alleviate. Whether facing muscles cramps from sore muscles and over working, or from a woman’s monthly cycle, cannabis has been able to help relieve cramps. This is because it can have a calming and relaxing effect to the body, making it possible for the cramping muscles to decrease. But this is just one of the many smoking weed advantages. Depression is one of the most common mental health issues faced today. However, it is commonly still not talked about, and treatment is not always agreed upon by healthcare professionals. For many people who suffer from depression, there is often a lack of interest in things, a loss of energy, and a lack of feeling happy. Certain types of marijuana are known for helping to energize a person and give a feeling of euphoria, which help to alleviate depression. One of the most well known benefits of smoking weed is for the treatment of glaucoma. For these individuals, pressure builds up in the eye and causes complications. By smoking marijuana, the individual is able to get temporary relief from the pressure that has built up in the eyeball. However, to continue to get relief, it is often necessary for individuals to use the herb multiple times a day. There has been an increase in the number of people who suffer from chronic fatigue. For these people, the use of cannabis that is known for giving the user energy can help them to get up and going throughout the day. 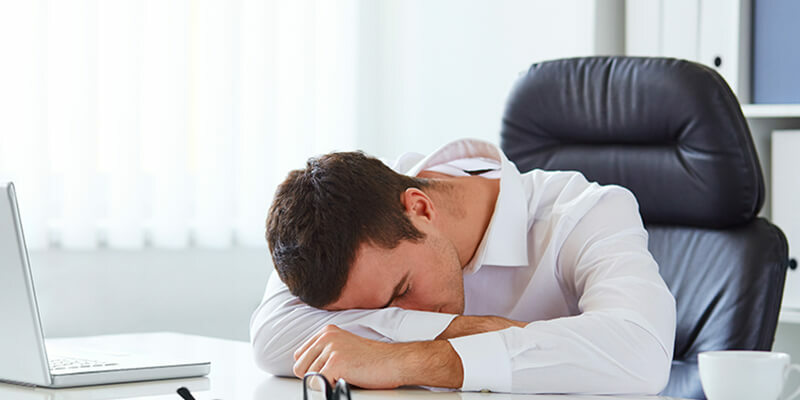 While it will not cure the chronic fatigue, it can make it possible for these individuals to enjoy more out of their life and live a productive life. Headaches are common amongst people. Often times, the treatment for this is to take a pain reliever. However, these are usually just introducing another synthetic chemical to the body, and can be hard on the body to process. For these people, the use of marijuana offers a healthy and natural alternative to treat headaches and migraines that is easier on the body than many other treatment options. Most people would think that smoking would actually increase a person’s blood pressure. This is true, including smoking marijuana. However, it is possible to digest cannabis in other forms, and not to have to worry about the effects of smoking. In these cases, the reduction of stress and anxiety can also help to lower a person’s high blood pressure. 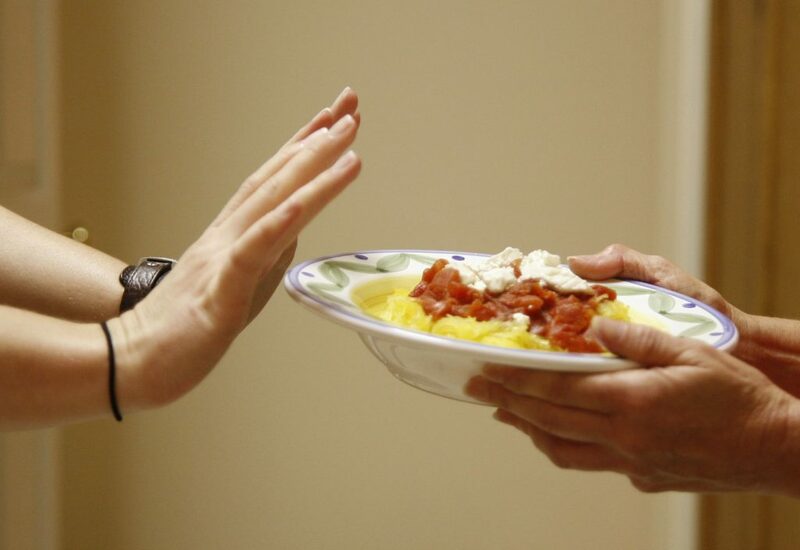 Many people who are struggling with other health ailments may be faced with a lack of appetite. This may be because of the illness or a side effect of the medication. In these cases, it is possible for some people to benefit from what many call “the munchies” when smoking certain strains of marijuana. Nausea is common for a number of people, for a number of different reasons. For many people undergoing treatment for cancer, the strong radiation results in side effects like nausea. As a result, it is often hard for these individuals to eat a healthy diet. Cannabis has the potential to change the message the brain sends to the body telling it a person is nauseous. For this reason, many cancer patients consider the use of marijuana to help ensure they are able to eat a healthy diet while receiving treatments. Though not as commonly known, certain types of cannabis have THC-V which is known to suppress the appetite. In addition, other types of marijuana help to energize a person, making it ideal for use before a workout. 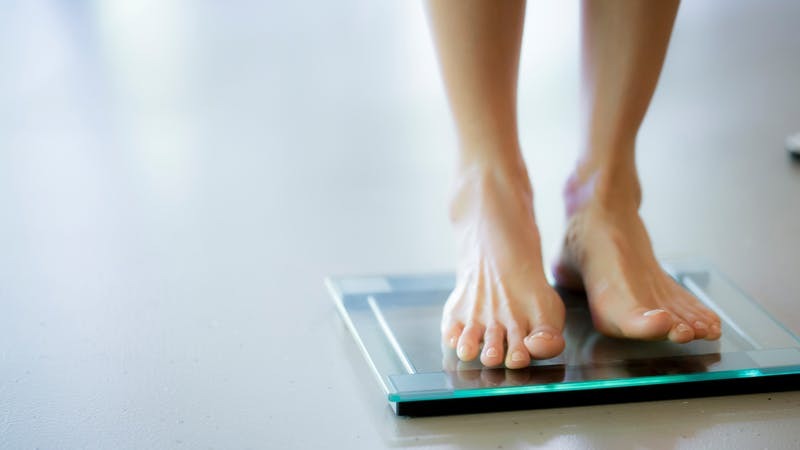 For people struggling with weight loss, the use of marijuana may be an alternative for them. There are numerous other ailments that marijuana has been found to provide relief from. Since it is a natural alternative, more and more people are considering it over other methods of treatment. However, like all medical options, it is important to research and make an informed decision before taking action.